Jeff Bridges seems to be wearing a modified pair of Ray-Ban Craft Caravan RB3415 sunglasses in the movie Hell or High Water. 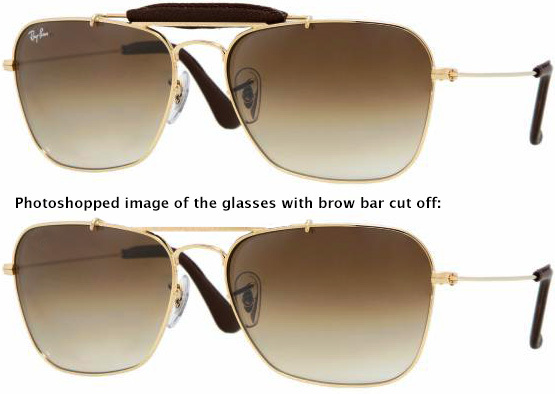 Ray-Ban Caravan Craft RB3415-Q, with below a photoshopped image to show how the glasses are exactly the same as in the film when the bro bar would be cut off. 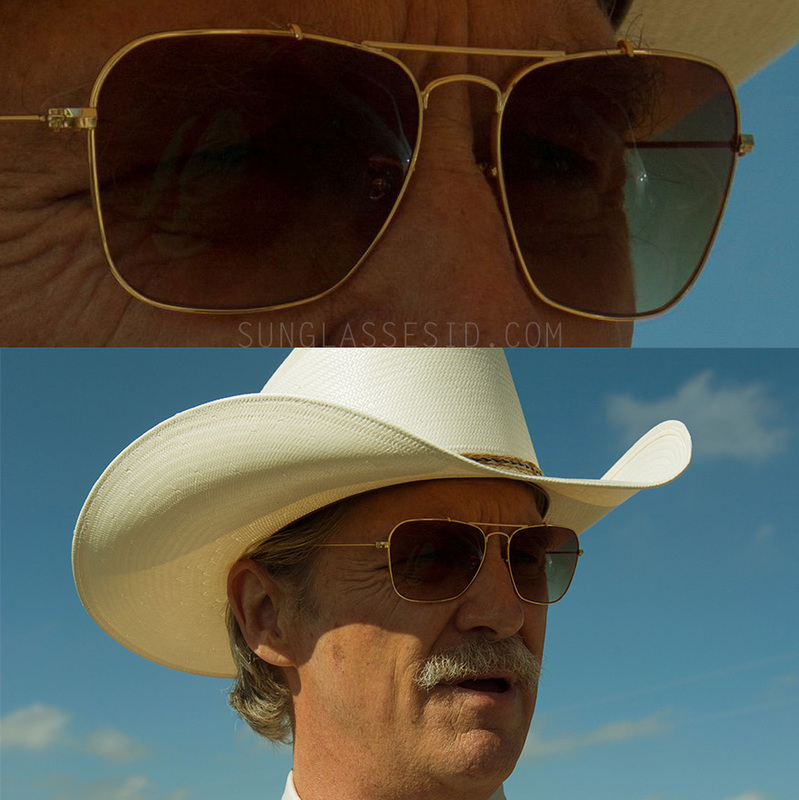 Jeff Bridges, as Texas Ranger Marcus, seems to be wearing a modified pair of Ray-Ban Caravan Craft RB3415-Q sunglasses in the movie Hell or High Water. 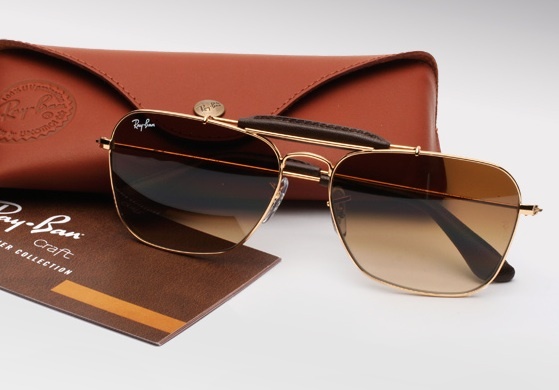 The sunglasses worn by Jeff Bridges have two metal parts on top of each lens, something we normally only see on the Ray-Ban sunglasses with brow bar (sometimes called 'sweat bar'). The shape of the frame, the location of those two metal parts, it all seems to point at the Ray-Ban Craft Caravan RB3415 mode, except that then the brow bar itself must have been cut off by the costume designer. It is an unlikely scenario, and it could be another brand of sunglasses, but we haven't been able to find anything like it yet. Another difference is the lack of the Ray-Ban logo on the right lens, but this happens more frequently, especially if the glasses are replaced with prescription lenses.